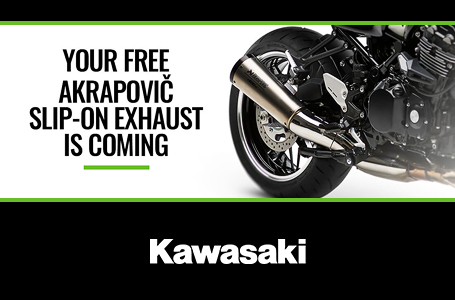 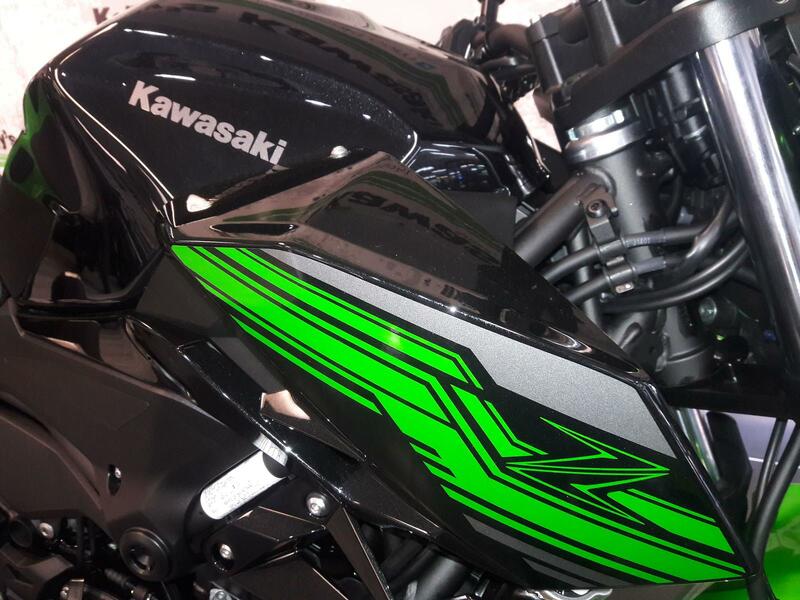 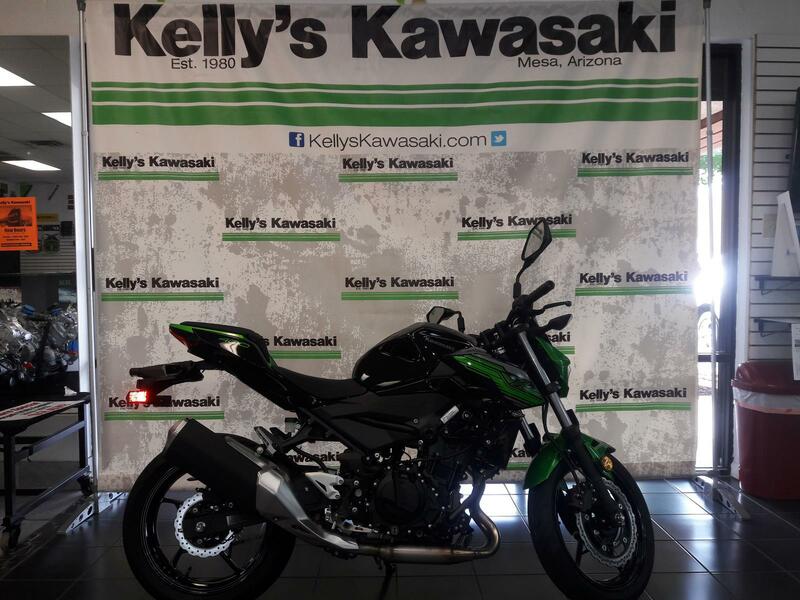 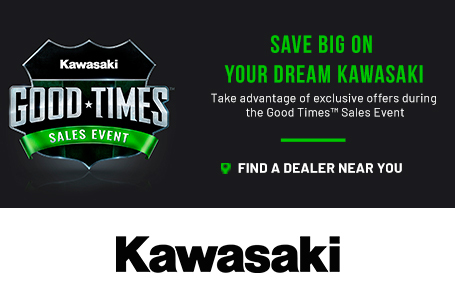 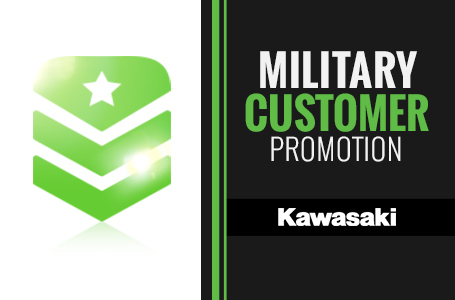 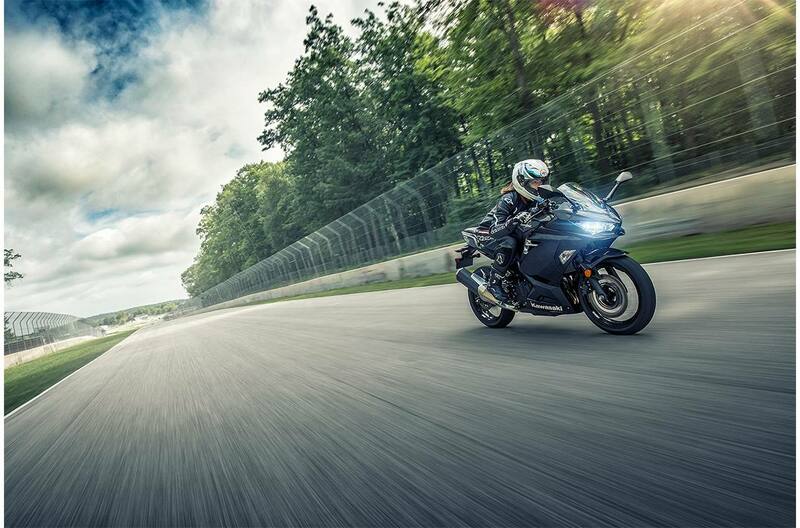 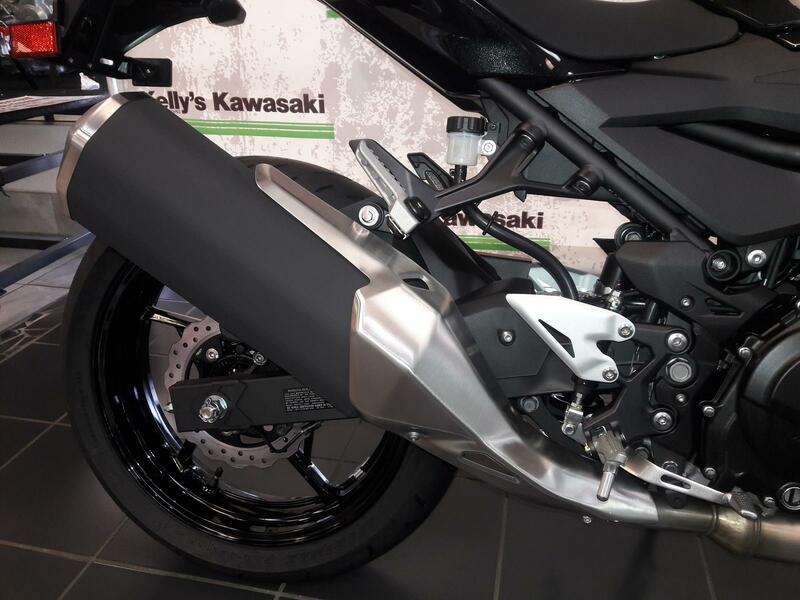 Aggressive styling and advanced performance are at the core of the Kawasaki Ninja® 400 sportbike. 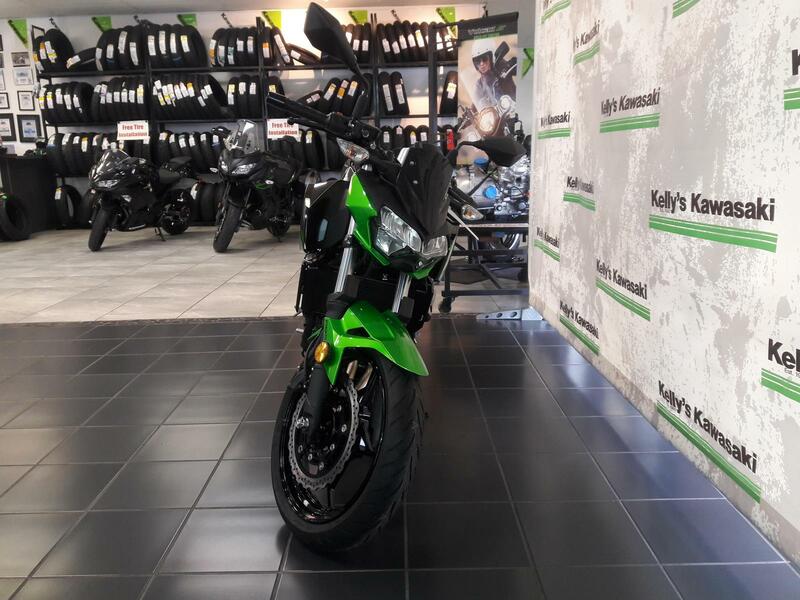 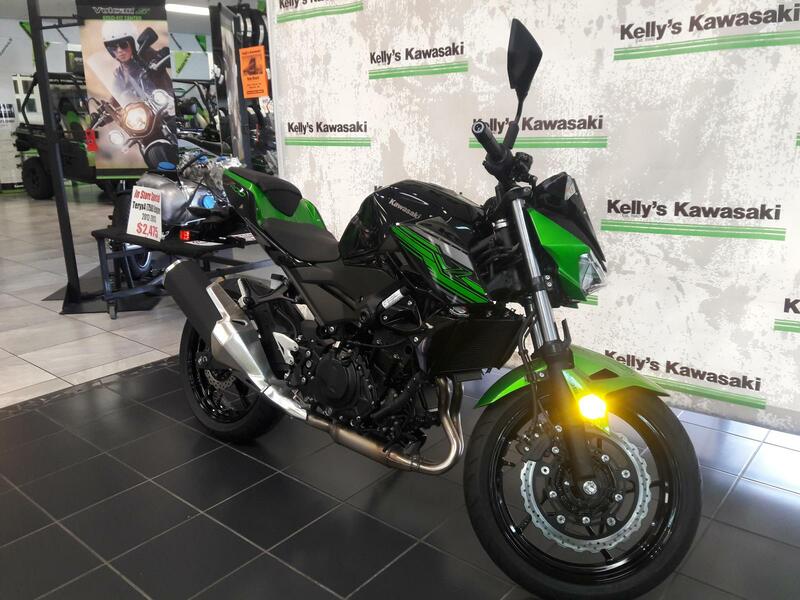 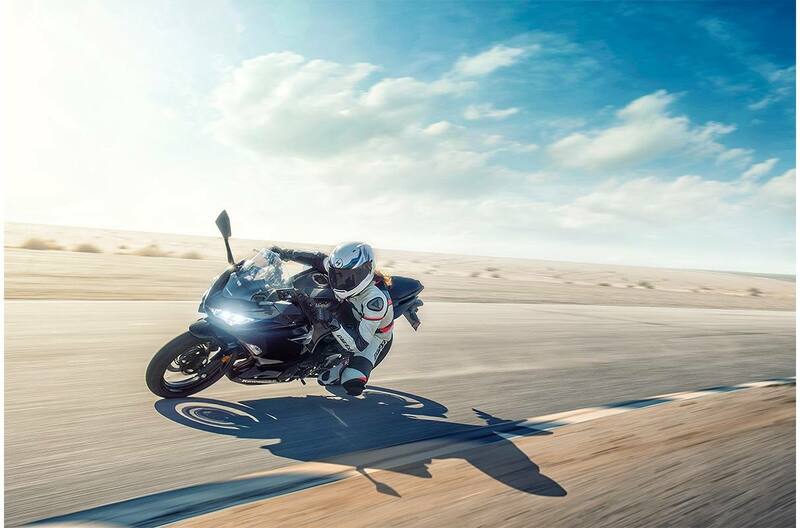 With an all-new engine and a lightweight chassis, this approachable sportbike offers the perfect balance of everyday street riding and sport riding. 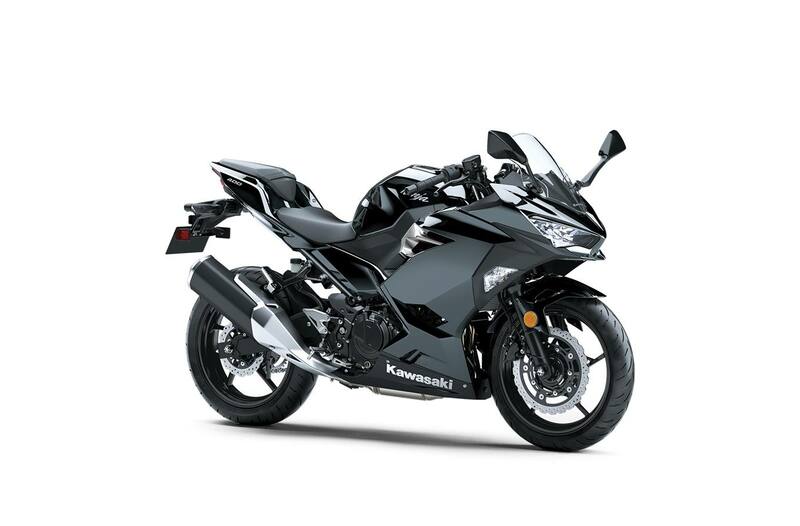 The 399cc twin cylinder engine delivers smooth and broad power that is easy to use for a range of riders. 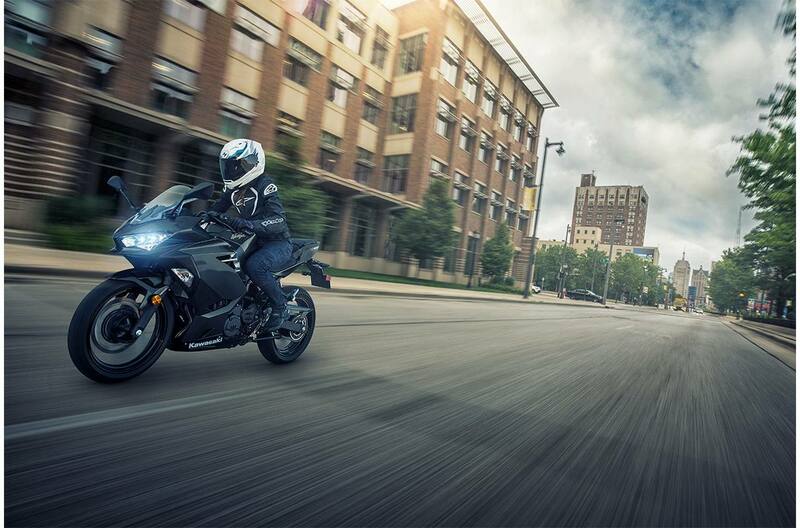 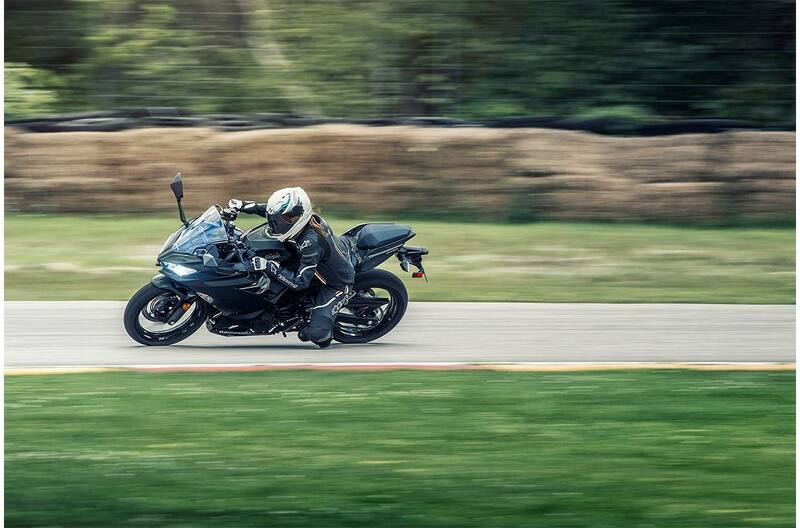 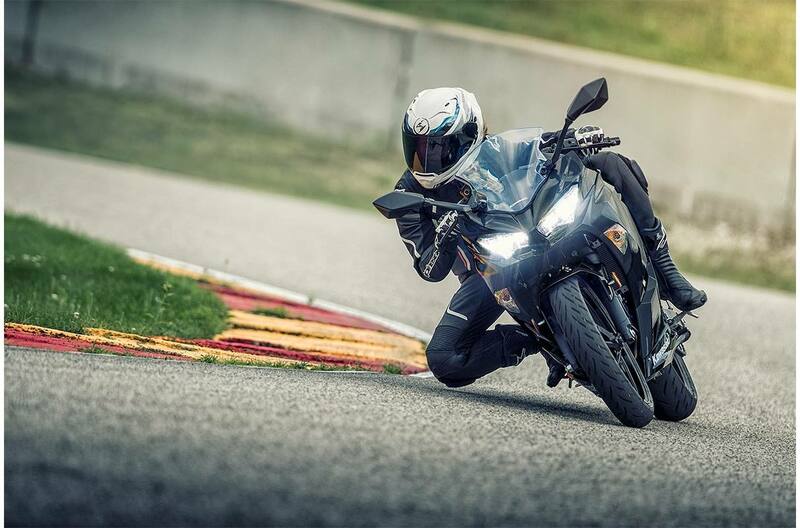 Featuring game-changing power and legendary Ninja performance, the all-new Ninja 400 has set the bar higher.